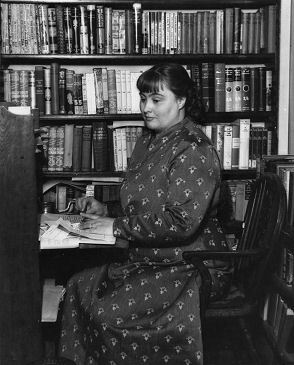 Find out more about Margery Allingham's life and books. The Margery Allingham Society was founded in 1988 to celebrate the life and work of a great ‘Queen of Crime’. The aim of the Society is to bring together all those who share an interest in preserving, promoting and enjoying Margery Allingham’s literary work and reputation through meetings, social events, publishing and by encouraging research into her life and times.